Kidnappers who held in captive a Methodist priest and two others since Sunday, finally released them on Thursday, according to report from the Methodist church, Osogbo. The kidnapped persons, who are members of the church, were released on Thursday night, around 8.20p.m, after four days. Attesting to the release to newsmen, the Bishop of the Methodist Church, Osogbo Diocese, Most Rev. Amos Ogunrinde, said the priest, Very Rev. Kayode Akande, and the two other leaders of the church that were kidnapped had been released and reunited with their families. Ogunrinde, however, did not disclosed if any ransom was paid before the kidnapped men were released by the bandits. When the state Police Public Relations Officers, Mrs Folashade Odoro was contacted about the report, she said the police would release a statement about the whole incident later. 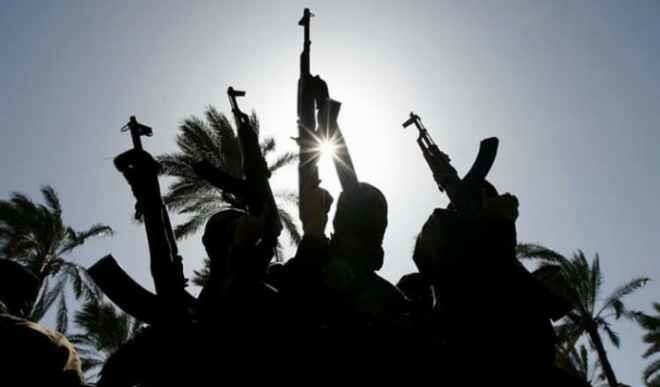 The News Agency of Nigeria recalls that the a Priest and two elders of the Methodist Church, Osogbo were kidnapped on Sunday while returning from a men’s fellowship from Ile-Ogbo, near Iwo, Osun.